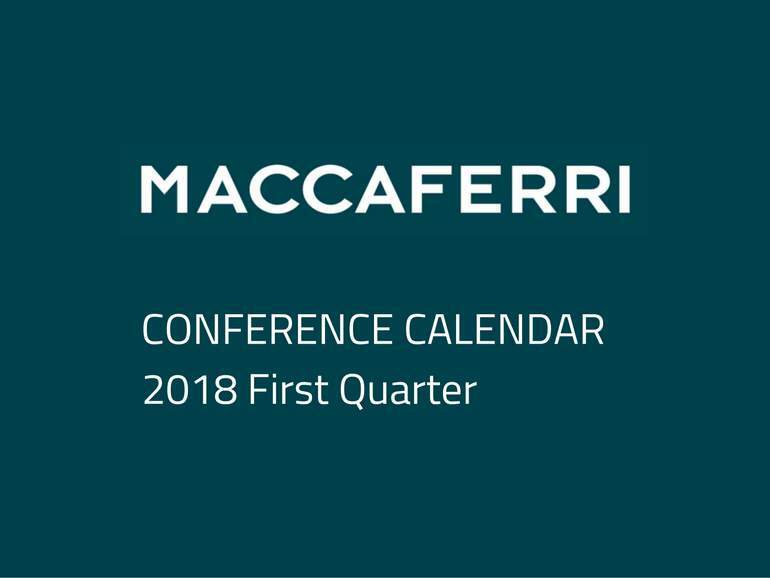 Maccaferri will be presenting and exhibiting at several conferences across the USA during the first quarter of 2018. We hope to see you there! We’ll be traveling across the country, exhibiting and presenting at several different conferences in the first quarter of 2018. Check out our schedule of events below to see if we’ll be coming to an area near you. We’re excited to share our knowledge and expertise with you as we exhibit and present at several different shows across the country beginning Sunday, February 11, 2018 through March 8, 2018. Maccaferri proudly supports the hosting organizations, and encourages the knowledge sharing initiatives advanced by these conferences. For your reference, we’ve pulled together a schedule of events that will ensure you don’t miss any of our appearances. Check below to find a list of our upcoming events. Highlights: More than 1,800 erosion and sediment control professionals will meet to share in the latest products, services and technologies. Our Technical Manager, Sachin Mandavkar, will be giving a presentation on vegetative and structural BMP’s using wire mesh products. Highlights: Marco Isola, Senior Engineer, will be presenting research conducted by Maccaferri, discussing bridging soft soils and voids when reclaiming abandoned quarries. Maccaferri consultant, Marco Invernizzi, will be presenting how hybrid rockfall barriers reduce maintenance costs while driving down operating risk. Highlights: We will be exhibiting alongside Bekaert Maccaferri Underground Solutions, our global partner for smart fiber reinforcement of our tunneling and mining projects. Riccardo Perlo, will be joining some of the industry’s top speakers, thought leaders and decision makers with a presentation on the patented B.ZeroTondo Tunnel Support System.